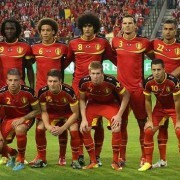 Eden gave Belgium the victory over Russia, but did he perform well? Eden Hazard with Belgium on World Cup 2014 against Algeria. Eden to play Algeria in the World Cup 2014! Can we expect a World Class performance from him yet? At the most difficult level of football? 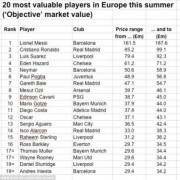 Eden Hazard ranked 4th most valuable player in the World.